Amongst about twenty fruits, blueberry ranks first for its total antioxidant capacity. Follow closely cranberry, blackberry, raspberry and strawberry. Feel free to color your plates with this small fruit to help your body fight free radicals. Wild blueberries have an even higher antioxidant capacity than cultivated blueberries. What virtues, the wild blueberry in addition to attracting butterflies. Champion of antioxidants, its consumption would prevent several diseases such as cancer, cardiovascular diseases, diabetes. 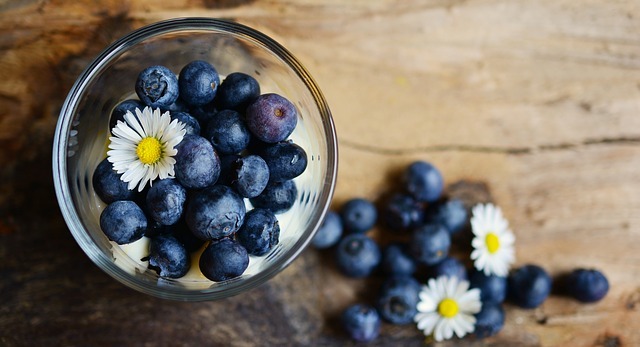 Against age-related disorders: blueberries may have an effect on equilibrium and coordination disorders, but also provide antioxidant and anti-inflammatory protection. Fermented blueberry juice may contribute to the prevention of neurodegenerative diseases by protecting neurons against oxidative stress. 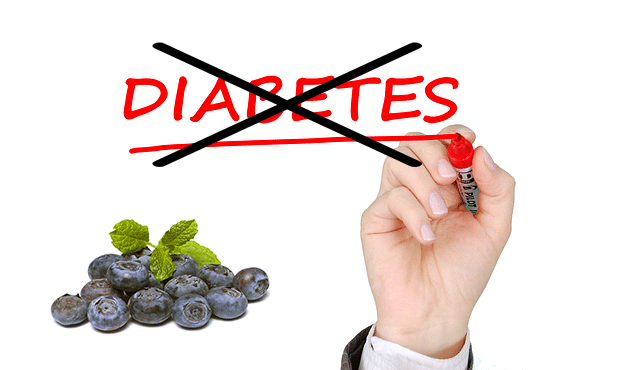 The blueberry could help to reduce the progression of Alzheimer's disease or Parkinson's, for example. Studies in humans and animals have shown that eating blueberry juice helps improve memory-related tasks. The addition of blueberry extracts to the animal diet would also prevent the decline of cognitive functions and could even improve them. 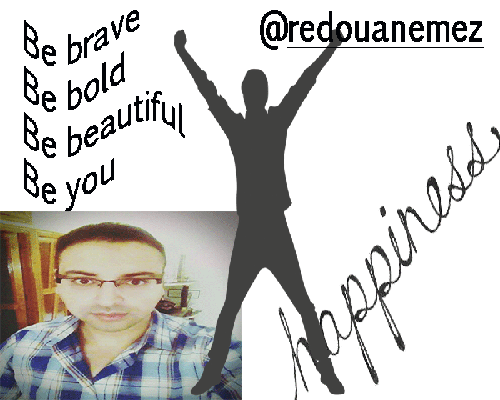 @redouanemez purchased a 57.09% vote from @promobot on this post. Very simple but super healthy.